PUBG Xbox has faced a long, uphill battle on its road to playability. The game has suffered performance problems since day one of its time in Game Preview, and finally reaching full release didn't make a huge difference, either. While the game has made significant progress since then, it also stumbled as often as it climbed. Here are the three biggest mistakes in PUBG Xbox history. 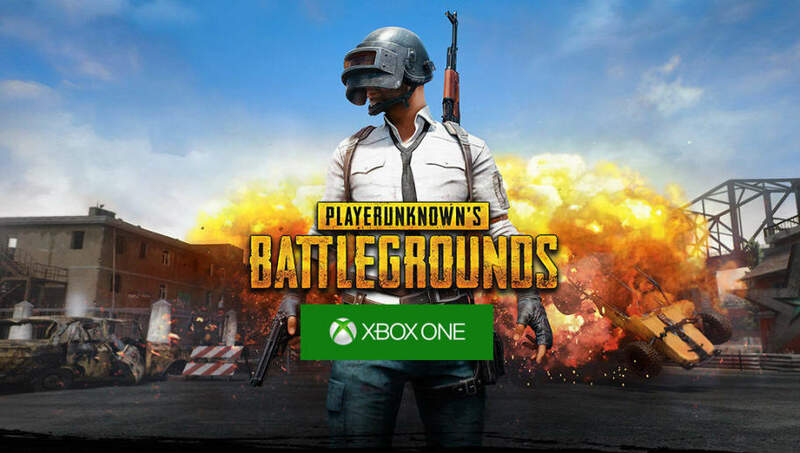 PUBG Xbox launched like a failed sky dive. The game tripped over itself on the way out of the plane, pulled the cord at the wrong time, and became tangled in its parachute during the fall. If there had been any less hype to cushion its fall, it would have died on impact. As it was, players suffered through the mess of broken mechanics and optimization problems only because they had to. A smoother launch would have saved the game from thousands of users losing faith in the developers behind it. 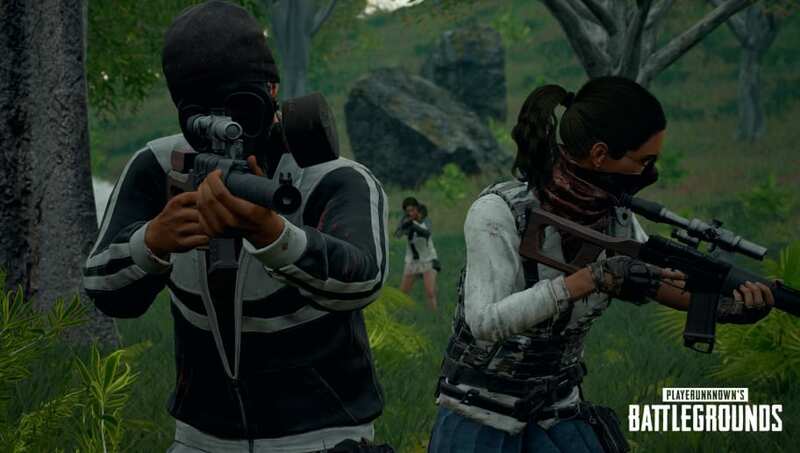 When Epic Games revealed its take on the battle royale genre, PUBG Corp jumped down the other developer's throat with a lawsuit claiming Epic Games had stolen its battle royale idea. The move made PUBG Corp look petulant and foolish, both for attacking its competition so plainly and, to many, admitting its own game's inability to stand for itself. 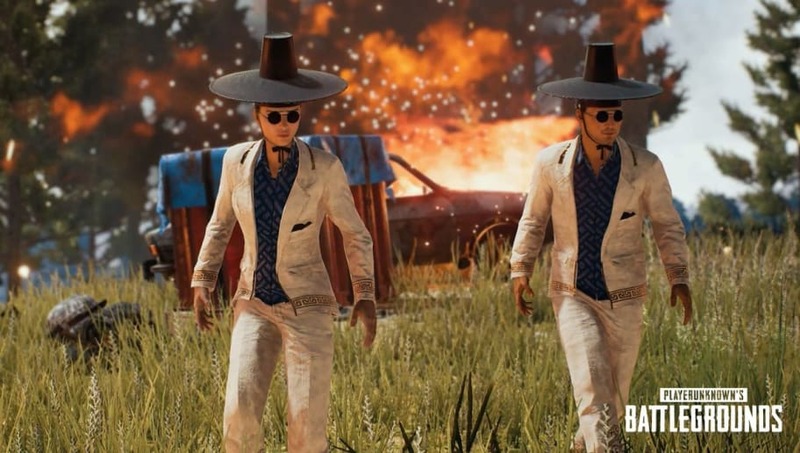 The debacle became even more embarrassing when PUBG Corp finally dropped the suit a month later. As bad as it was for PUBG Corp to release a broken game as its first foray into console gaming, it hamstrung itself by limiting its scope to the Xbox One. 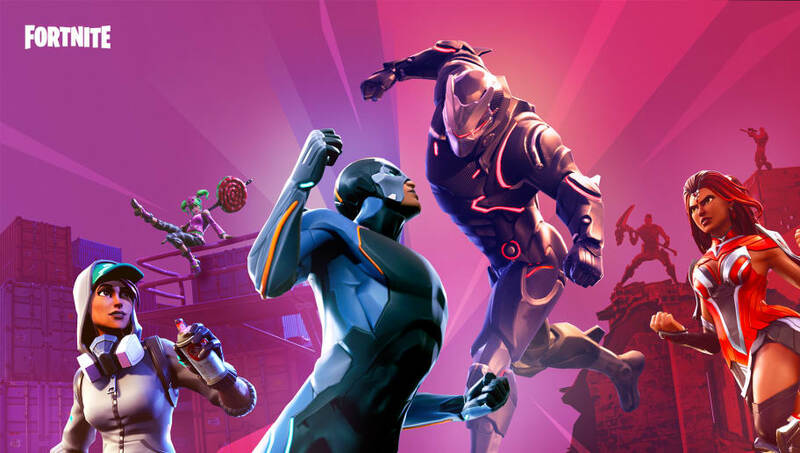 Fortnite's ubiquity became possible only because it was available on every platform under the sun; PUBG's slow creep onto those platforms put it way behind Fortnite.